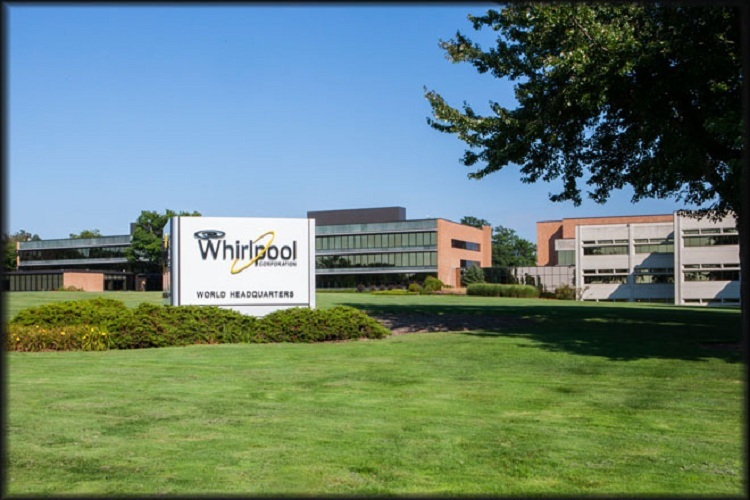 BENTON HARBOR — Whirlpool Corp., the Benton Harbor-based appliance manufacturer, announced it had filed a “safeguard petition” with the United States International Trade Commission. 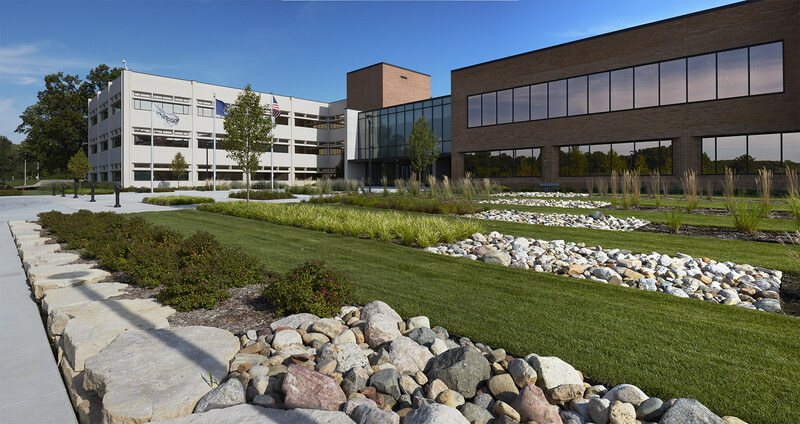 BENTON HARBOR — Whirlpool Corp. (NYSE: WHR) announced an agreement to acquire Yummly Inc., a provider of personalized recipes and cooking resources. Terms of the transaction were not disclosed. 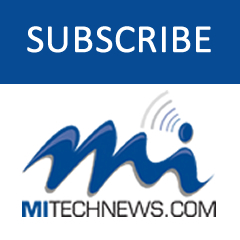 BENTON HARBOR — OK, so it’s not a spy microwave. 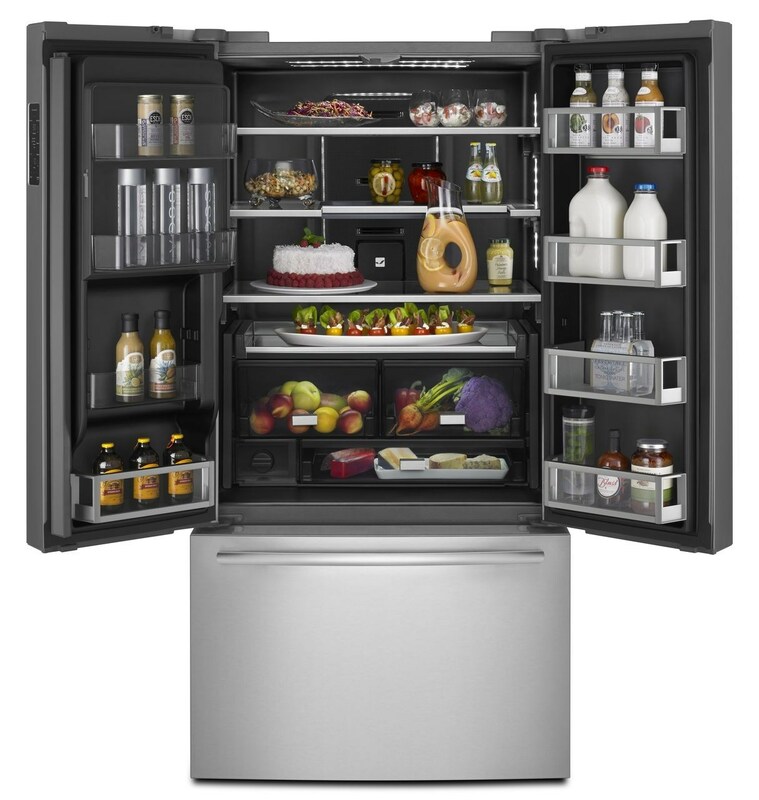 But Whirlpool Corp. has announced the introduction of a French door refrigerator from Jenn-Air featuring WiFi connectivity.